WOW that's a fantastic view Linda, did you take the photo? I'm going to make it there someday. 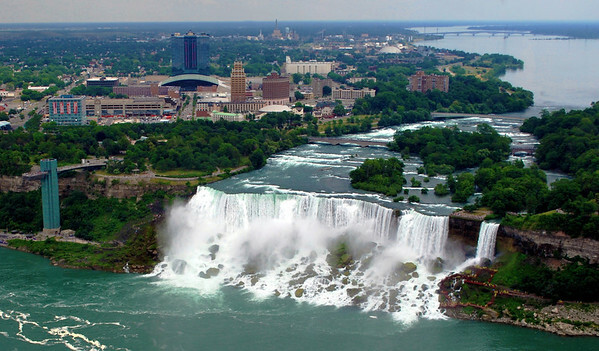 I'll avoid New York, but I'll make it to the falls one day. Stunning photo, Duchess of Distracted Wandering!